I've always loved Garrett popcorns, especially the macademia caramel ones. 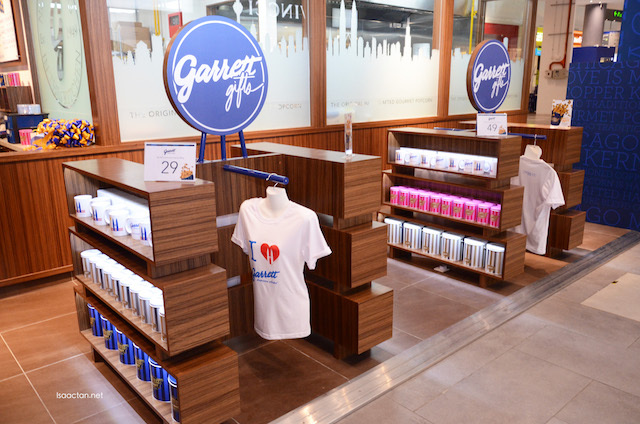 Garrett launched their newest Garrett Popcorn Shops at gateway@KLIA2 this morning, being their fourth location in Malaysia. I had the opportunity to catch the launch, which is great news for travellers travelling, and transiting to and from the airport. I was pretty intrigued with how Garrett came about, so a brief history is in order. Garrett, which started out in a small shop on 10 West Madison Street, Chicago, USA, has been handcrafting gourmet popcorn using only the highest ingredients and signature blend of non-GMO kernels since 1949. Renowned as the original popcorn brand throughout the US and Asia, Garrett Popcorn Stops still ensures every small batch of Garrett Popcorn is hot air-popped throughout the day for maximum freshness. 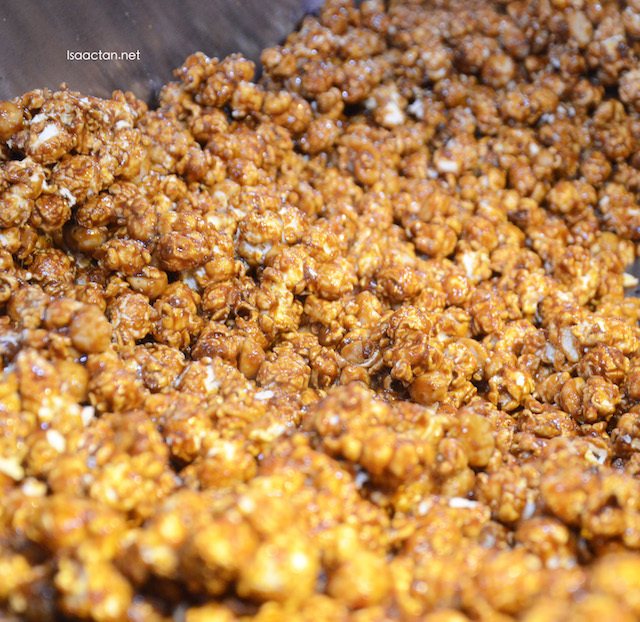 Handcrafted in old-fashioned copper kettles, every kernel is coated with Garrett secret family recipes. 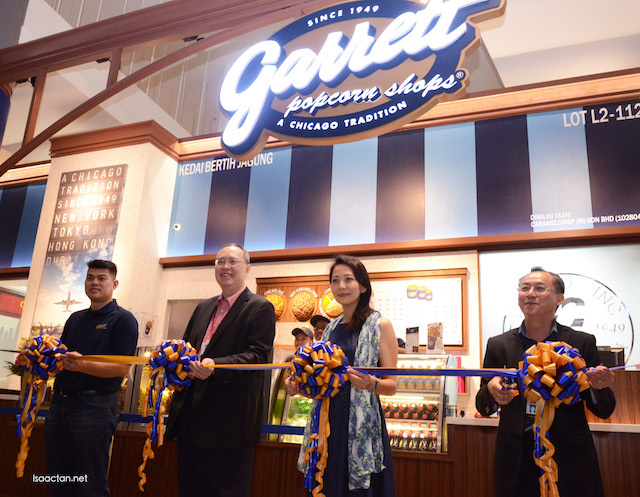 "With the opening of our newest shop at gateway@klia, we are proud and excited to expand the tradition of the authentic taste of Garrett Popcorn from Chicago, USA to Malaysian travellers. 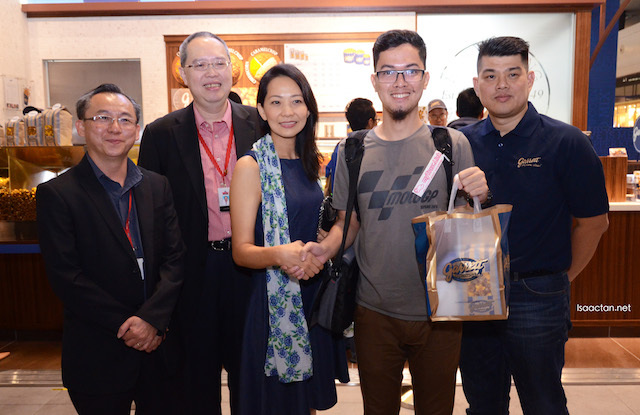 The bustling hub of klia2 will be our gateway to bring the true Garrett experience closer to local customers", said Lance Chody, Chairman and CEO of Garrett Popcorn Shops. 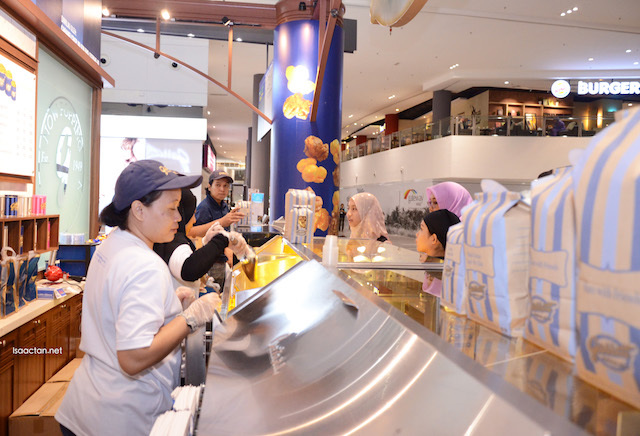 Gateway@klia2 will also offer a great opportunity for Garrett to share the unique Garrett Popcorn Shops experience with new and existing consumers, including airline crews, neighboring tenants and airport employees. 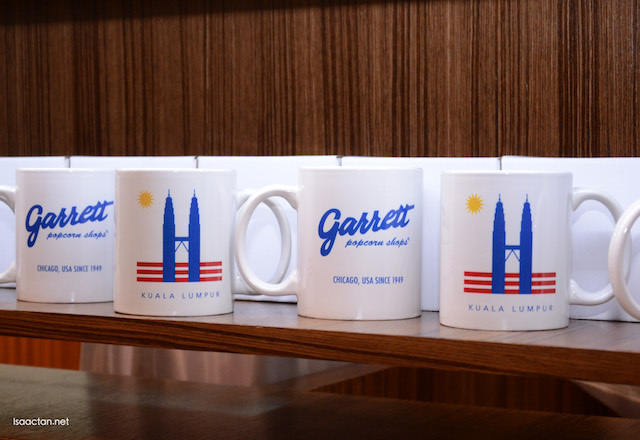 In conjunction with the opening of their latest Shop, the first 300 customers will receive a complimentary Garrett KL souvenir mug for a minimum purchase of RM25 or more. I always felt Garret's too sweet. :( I love caramel popcorn but sometimes, the sweetness is way over the top that even a sweet tooth like me hve to say no to. Wish they are cheaper too cause each time I have a sweet tooth craving, it hurts my wallet :( But awesome stuff that they have also expanded into the airports. Signs of them doing well. i like their popcorn. noted if visit KLIA2. whoa! 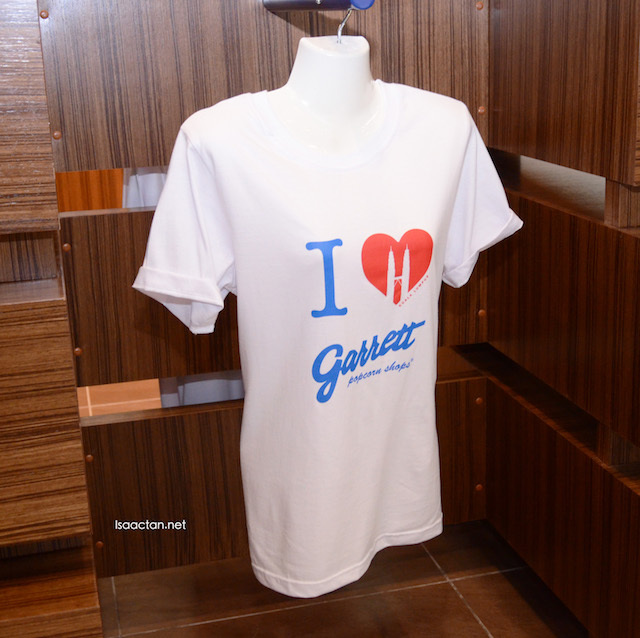 so many people like Garret hor? I don't fancy popcorns. I don't usually eat popcorn, but their caramel is super irresistible! Now I can just buy the popcorn in airport before boarding the plane to go back to Sarawak. Tak payah beli from KLCC the day before. I love Garrett Popcorns too. Now they even has outlet at klia2 wow for those can buy and bring back to their country. Oh wow, my favourite popcorns. Problem is, it's not easy to get living in Ipoh! Garrett's is awesome Isaac. Major love to the brand. Their caramel and cheese flavors are amazing. I have a place to explore when at KLIA2 next time. I do travel frequent in a year so can brounght Garrett as souvenir. How you find their popcorn? I find them nice but sometimes a bit sweet though..
My favorite popcorn brand, the salted caramel is the best! Yums! Looks like i have a reason to bring Garrett's popcorn around when im travelling. KLIA2 here i come! i love this but have to control intake coz it's really sweet too.